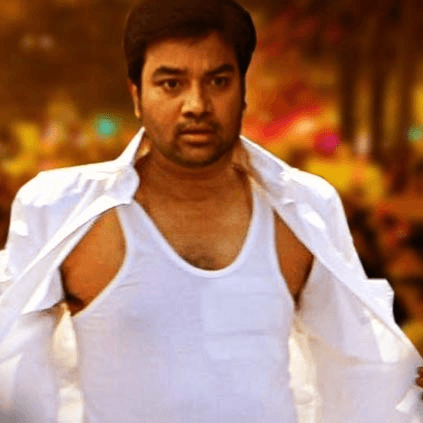 SPOOF OF THIS ICONIC POLITICAL SCENE DELETED FROM TAMIZH PADAM 2 - DIRECTOR REVEALS! CS Amudhan's second film, Tamizh Padam 2 released last week to some good response from the audience and critics alike. However, many had criticised him for being soft on the opposition party in Tamil Nadu. An audience of the film had tweeted: "While I just love Tamil Padam 2.0, I can't ignore the allegation that you are soft on DMK @csamudhan You have indeed been very kind towards DMK and the great SEYAL". 1) There is no going soft or hard on anyone, I'm not a public prosecutor. 2) Pop-culture references especially visually identifiable ones have been employed wherever they helped take the story forward, that and no other criteria was used. 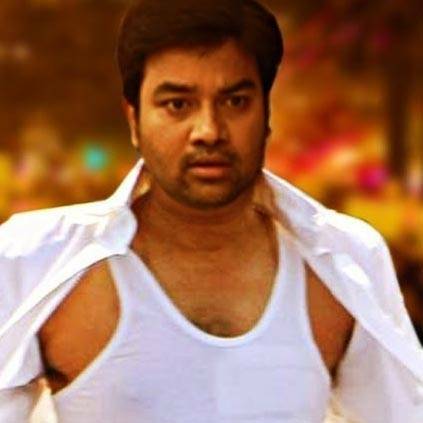 3) I had originally written a scene where Wasim Khan walked to a police jeep in white veshti and his shirt unbuttoned but cut it out as I was worried the first half was getting bloated. (With reference to Stalin's incident at the Assembly). "WERE YOU ABLE TO SPOT THIS IN TAMIZH PADAM 2?" Director CS Amudhan must be a happy man, his recent film Tamizh Padam 2 has been doing extremely well at the box office. The film has also been getting some good response from its targeted audience. CS Amudhan has now revealed that there is a 10-second homage in Tamizh Padam 2 for music director Ilayaraja fans. "Hey Ilayaraja fans there is a 10 sec homage in #TamizhPadam2 ‘s soundtrack, were u able to spot it in the film?" People looking for online information on CS Amudhan, Mirchi Shiva, Tamizh Padam 2 will find this news story useful.